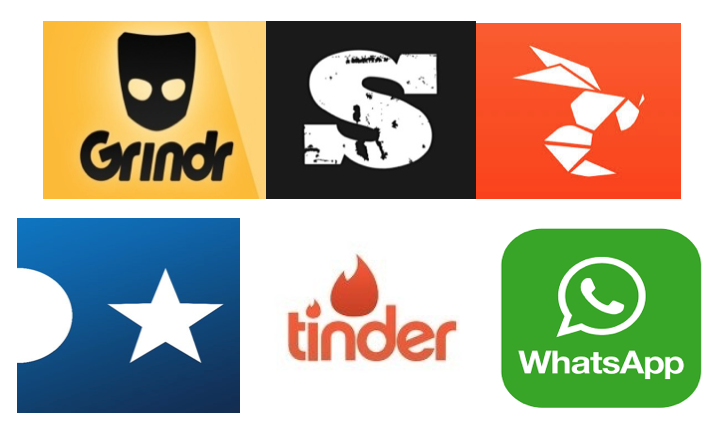 Apps such as Grindr, Hornet and Scruff have changed the way you communicate and connect with others. Online apps allow men from all over the world a chance to chat, meet and hook up, based on their location. We have a number of online profiles, providing you with an online presence offering a direct contact for any issue you may experience whilst online.